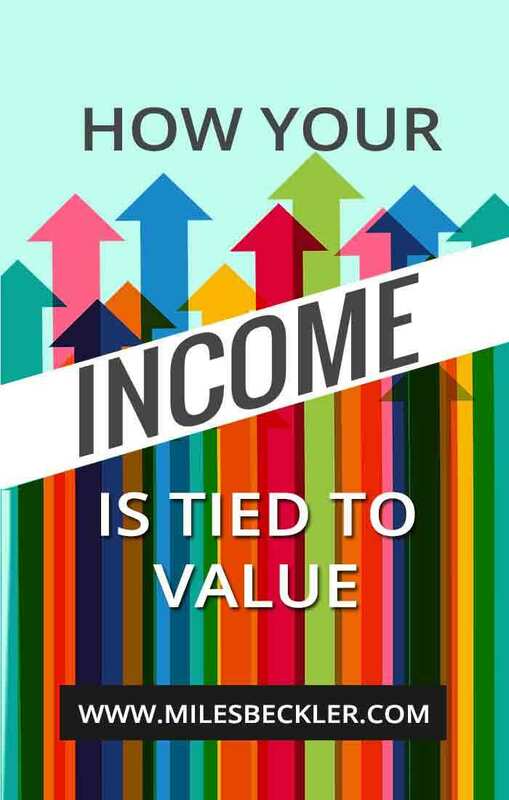 This is because your income level is directly tied to the amount of value you are giving AND the number of people who are receiving your value. When done right, that could easily net you 2500/mo each (1/6 the profit you brought them) or 10k/mo. You'd need about 213 sales per month or just over 7 sales per day on average... Every day, to reach the 10 grand per month mark. In the first scenario where you helped the business owner grow their business, they are ready to pay you for another month, because their business is growing with your help. In the example where you are selling a course, you actually have to start over each month! Back to 0 and needing 223 more sales. But, if you build that business right, meaning you have an email list growing, you have the customer list and you have a back-end to your funnel to make more by offering even more value, that isn't such a big deal. Also worth noting... This is where building a membership program is a great idea! I love residual income, to be honest. Because... If you have 213 members paying $47 per month, you are at the 10k/mo mark! With a membership program, you start out every month with hundreds of customers who are set to auto-pay you for that next month's information/access/etc. This was a huge 'shift' for Melanie and I when we started our membership program in 2014! What if you are only consuming content? If you aren't giving value to others... You aren't earning income! You see, to land those 5 clients in your local market... You may have to give value to 50 or 500 local business owners! To find those 223 new customers or members, you will probably have to give value to 22,000 or 100,000 people first! ...It could be even more, to be honest. How many people depends on how good your conversion rates are for your opt-in page and your pitch or your sales copy. That lack of audience growth is the biggest thing holding you back. I don't cover how much money I earn... That is not the important metric to follow. That is simply a vanity metric! Because this is what moves the needle in my business, long-term! The more subscribers I give value to, the more I earn. No hacks... Nothing ninja about it. A simple & proven path to success. 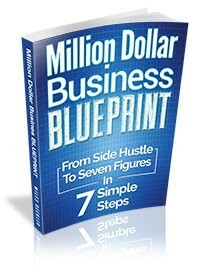 The sooner you get started giving value to others, the sooner you start making real income! Sir/mam Very nice and educational article. I am your daily reader and follower in every social media. Thank You So much and please keep it up. Keep Providing us educational articles like this. Thank You . I'm calling B.S. You aren't a daily reader, you are a comment spammer.